90 DAYS SAME AS CASH PAYMENT PROGRAMS! 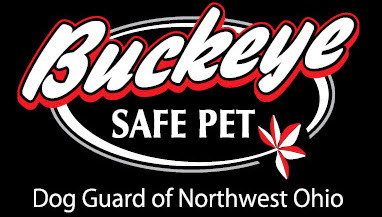 Dog Guard® & Buckeye Pet Safe understand: Your dog is family. And as always we try to add useful links to trusted places for your pet as we find them. Useful Links are just a way for us to be connected with some of the other services in Ohio that may be useful for you to be aware of as a loving dog owner or aspiring dog owner! Dog Guard of Northwest Ohio serves: Putnam County, Williams County, Wood County, Henry County, Hancock County, Lucas County, Fulton County, Defiance County, Ottawa County. Sandusky and the greater Toledo area in Northwest Ohio. 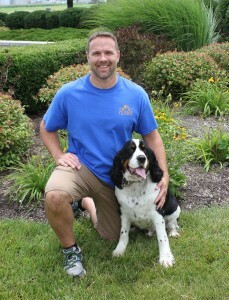 Dog Guard of Northwest Ohio is a proud distributor of Dog Guard Electric Dog Fence products. Proudly made in the USA.